This home defines the term, "move in ready". 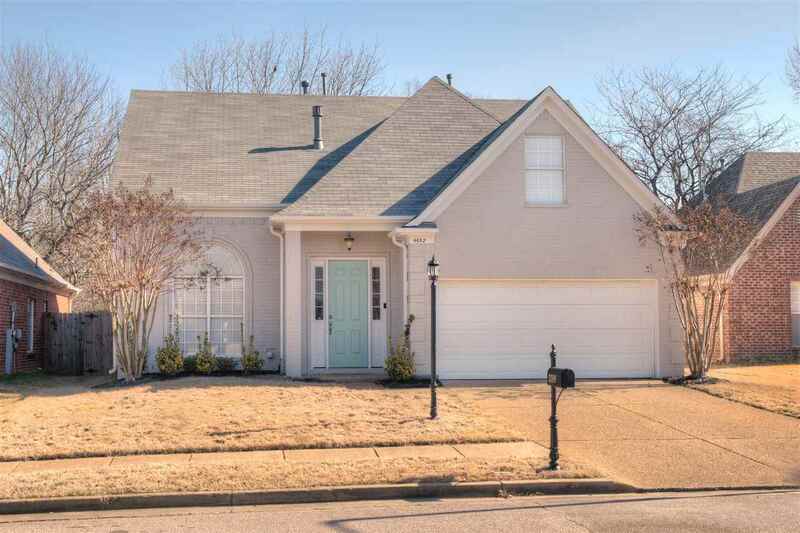 Fresh interior and exterior paint, updated kitchen with sleek granite counter tops and all new stainless steel appliances, newer roof, new updated light fixtures, and all new plumbing fixtures. Great open floor plan with master down, tall smooth ceilings. hardwood floors, eat in kitchen and 3 rooms upstairs, which offer the flexibility of a 4 bedroom home or 3 bedrooms with a large bonus room.